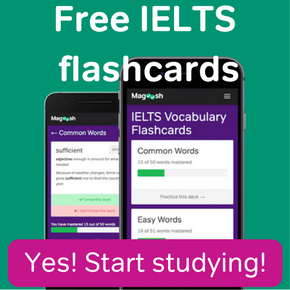 Listen to the Magoosh IELTS podcast and learn the English vocabulary words you need to know to get a higher IELTS band score. 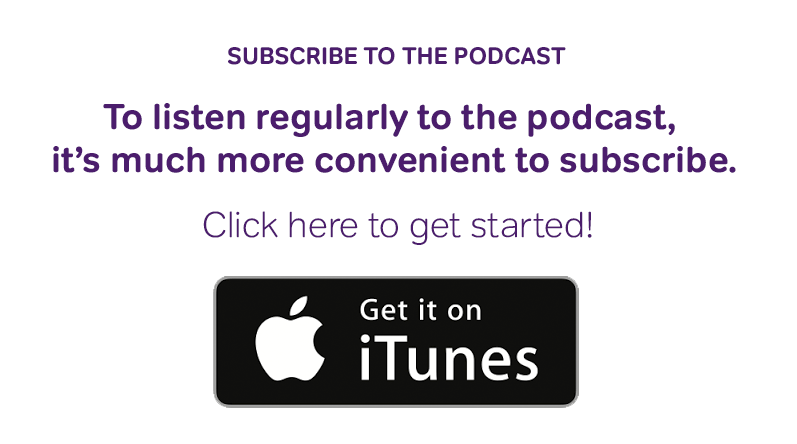 Listen and subscribe on iTunes, Stitcher, and Google Play. Or listen and read the full show transcript right here. In this episode of the Magoosh IELTS podcast, your teacher Eliot Friesen explains how to use four words all related to giving and receiving information: Interpret, Assume, Perceive, and React. 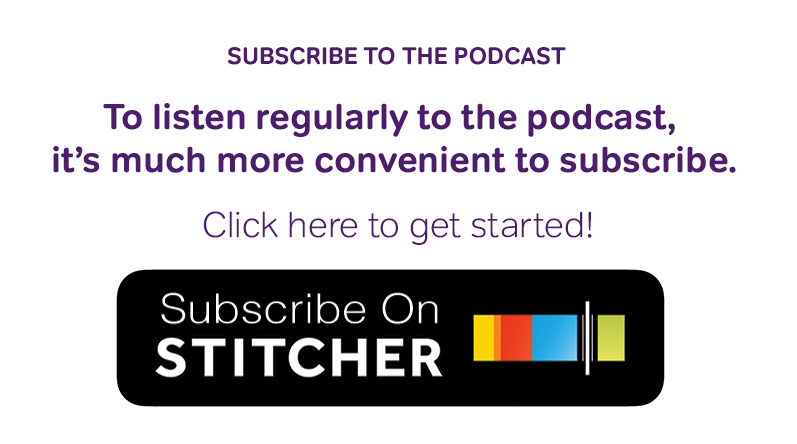 Listen and subscribe on Stitcher, iTunes, and Google Play. Or listen and read the full show transcript right here. In this episode, you’re going to hear dialogue containing the vocabulary words that your teacher Eliot defined in Vocabulary Lesson 1. 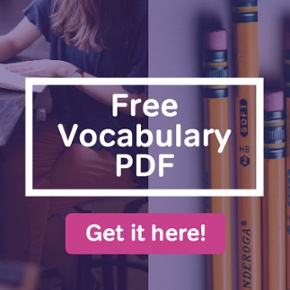 Download the complete list of IELTS Vocabulary words. 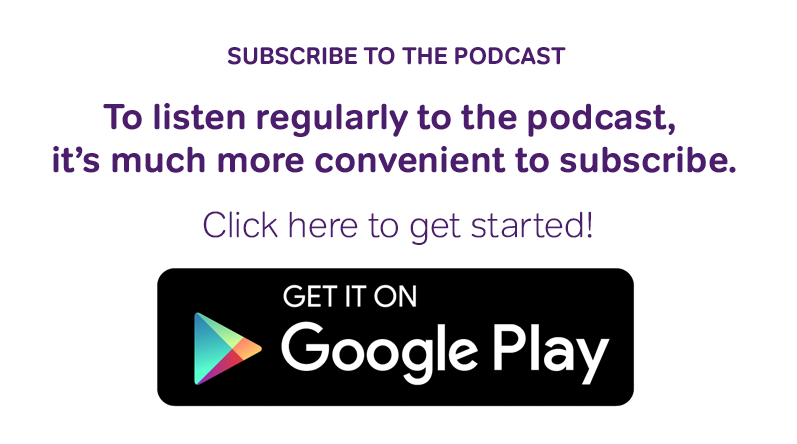 Listen and subscribe on Stitcher, iTunes, or Google Play. Or listen and read the full show transcript right here. In this episode of the Magoosh IELTS podcast, your teacher Eliot Friesen explains how to use four words all related to the environment: Pollution, Erosion, Emissions, and Sustainable. In this episode, you’re going to hear dialogue containing the vocabulary words that your teacher Eliot defined in Vocabulary Lesson 2. 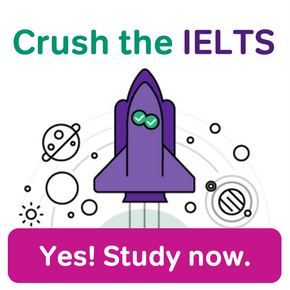 Download the complete list of IELTS Vocabulary words. In this episode of the Magoosh IELTS podcast, your teacher Eliot Friesen explains how to use four words all related to weather: Chilly, Muggy, Balmy, and Sleet. In this episode, you’re going to hear dialogue containing the vocabulary words that your teacher Eliot defined in Vocabulary Lesson 3. Download the complete list of IELTS Vocabulary words. 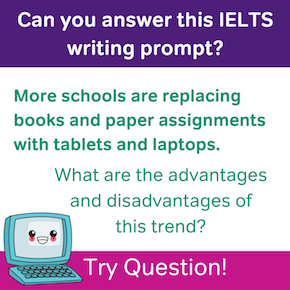 In this episode of the Magoosh IELTS podcast, your teacher Eliot Friesen explains how to use four words all related to technology: Device, Mobile, Innovation, and Revolutionize. In this episode, you’re going to hear dialogue containing the vocabulary words that your teacher Eliot defined in Vocabulary Lesson 4. Download the complete list of IELTS Vocabulary words. Listen and subscribe on iTunes, Stitcher, Google Play. Or listen and read the full show transcript right here. In this episode of the Magoosh IELTS podcast, your teacher Eliot Friesen explains how to use four words all related to travel: Accommodation, Transport, Attractions, and High Rise. In this episode, you’re going to hear dialogue containing the vocabulary words that your teacher Eliot defined in Vocabulary Lesson 5. Download the complete list of IELTS Vocabulary words. In this episode of the Magoosh IELTS podcast, your teacher Eliot Friesen explains how to use four words all related to work: Career, Salary, Shift, and Manual Labour. In this episode of the Magoosh IELTS podcast, your teacher Eliot Friesen explains how to use four words all related to family: Spouse, In-Laws, Sibling, and Sibling Rivalry. In this episode of the Magoosh IELTS podcast, your teacher Eliot Friesen explains how to use four words all related to school: Institute, Tutorial, Office Hours, and Course Rivalry. In this bonus episode, Michael from MyHappyEnglish.com answers our students’ most pressing English language learning questions!